The Introverted Advocate | Kindness is the Theme. Advocacy is the Action. Is anyone certain what it means? Is there one definition to clarify? This word, advocacy, is on my mind. And I’d like to share my thoughts on it. My story begins with my photograph above: Me… many years ago. As you can see, I used crutches. 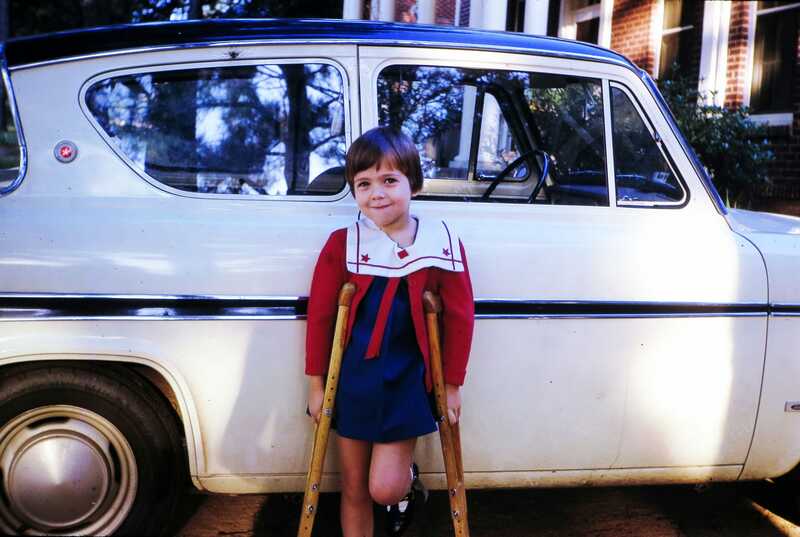 The summer before my fifth birthday, I was diagnosed with a bone disease that affected my left hip. The healing process took over two and half years. During those years, folks advocated for me. I noticed. I paid attention. I remember. Advocacy changed my life as a child — and now, as an adult. My soul is bursting with gratitude.